Product categories of Food Paper Box, we are specialized manufacturers from China, Food Paper Box, Paper Meal Box suppliers/factory, wholesale high-quality products of Sushi Box R & D and manufacturing, we have the perfect after-sales service and technical support. Look forward to your cooperation! The Food Paper Box we always produce includes the following: Paper Meal Box, Sushi Box, Noodle Box, burger box, Pizza Box and takeaway salad box. The food paper boxes are widely used in our daily life or keep your fresh food to the customers. 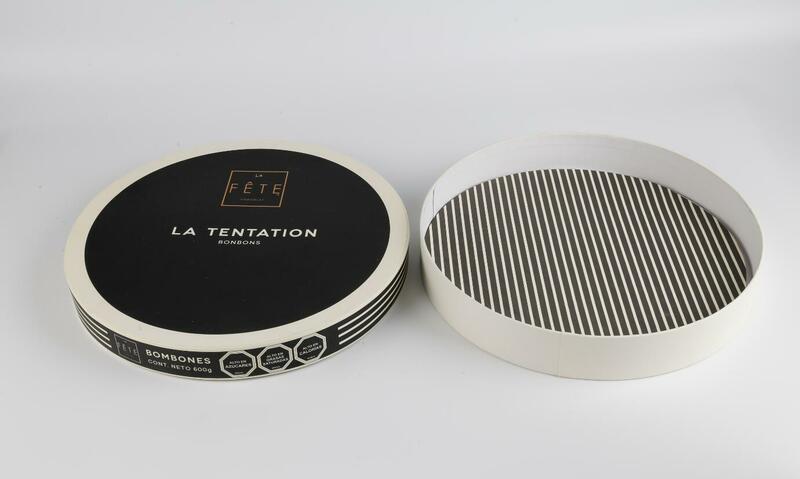 The food Paper Box can be made from food grade white card or Kraft paper that with PE/wax/food grade foil lamination inside to keep them touch the food directly but non-toxic.